Keeping your fitness and budget on track by starting YouTube workouts at home can save you big time when compared to the cost of a gym membership. 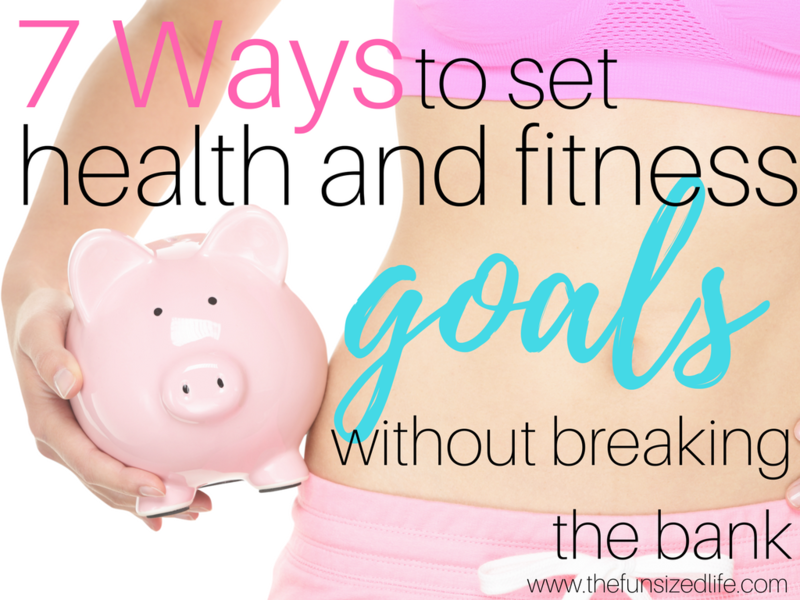 Especially if fitness is something that is new to you, I think it’s crucial to start small. Plus, starting with some YouTube videos might give you a really good idea of what you like. You can try yoga one day, if it doesn’t jive with you, change the channel. It sure beats being stuck in an hour long yoga class panting in the back of the room. (I swear, that’s never happened to me.) The best part is, you can start with just short, 10 minute videos. A lot of time it takes more time to get to the gym than the actual amount of time you have to fit in a workout. So, save your gas, save your time and save your money. Start with YouTube and build up your fitness before you start shopping for memberships. Muscle Toning: Beachbody-Beachbody can be great when you are getting ready to start working out at the gym. They have a done of great videos to help with form and make sure you are doing things correctly so you don’t hurt yourself. Creating a home gym doesn’t have to be a full on gym and I also think it should be more than just a treadmill/coat rack. The best part is, especially if fitness isn’t your strong suit (yet) there are so many clutter-free, low cost ways to create a gym at home. Check out my post all about it, and you’ll see how inexpensive and minimalist friendly it can be. Home Gym: 5 Equipment Options for Any Size Home. Again, if fitness is new to you, start somewhere simple. 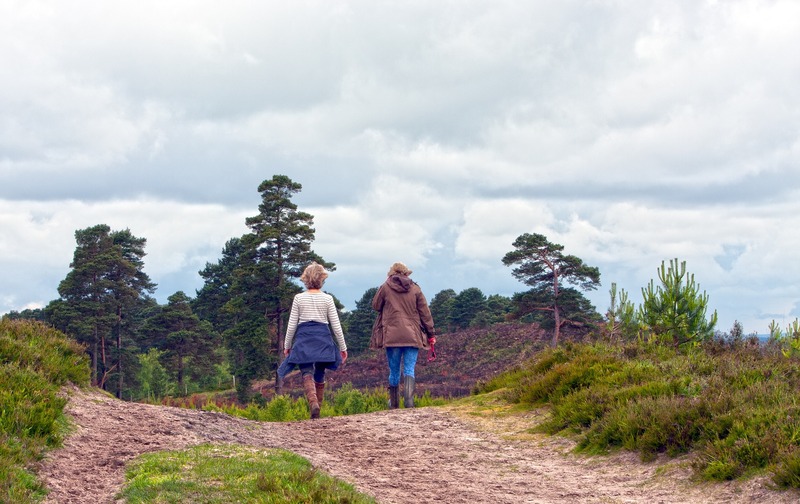 Make time to talk a walk each day, no excuses. Besides, the benefits of walking outside far outweigh the benefits of doing the same thing but on a treadmill at a gym that costs you $50 a month. Nature is free (well, most of it anyway) and is something we can reap added health and fitness benefits from. I can’t totally get into the science of it all, but new studies are showing the positive benefits of the charge we get when we actually take the time to walk barefoot outdoors. Plus, there is no substitute for good ‘ol fashioned sunshine and fresh air. Bonus points if you hike, bike or jog! Get My Fun Sized Budget Bundle! Get access to my entire FREE printout library. I know, I know, how annoying, right? Like you haven’t heard this one before. Truthfully, this small step goes way beyond stairs (pun intended!) Personally, I found myself getting antsy writing so many blog posts and spending most of my time sitting in front of a screen. So, I started standing. Yeah, we’ve all heard that standing desks are all the rage and while I certainly wouldn’t want to stand at one all day, taking the time to make that minor change on occasion has really reduced my stress levels and gotten me off my lazy bum more! The good news is there are a ton of ways to make these tiny tweaks in life. Instead of sitting and watching TV, try stretching and watching TV. When you are waiting for something in the microwave, do some jumping jacks in your kitchen. (Yeah, my family totally judges me for that one.) When you walk, walk a little faster. Take the stairs instead of the elevator (see how I slipped that in?) When you have to clean your house, pump the jams and dance your way through it. In fact, I could probably make a YouTube video entirely based around the idea of household clean-dancing. Knowing what you are going to eat each week can be HUGE when it comes to taking the guess work out of healthy eating. Even better, there are now people who can do the work for you! Erin, is a busy mother of 5 boys and she created a great program called $5 Meal Plan. Now, more customized than ever you can literally select your meals and get the shopping list sent right to you. The best part? She has done all of this with your budget in mind! $5 Meal Plan also comes with a risk free trial with a money back guarantee! The biggest stressor when it comes to setting goals is setting ones that are too big. If you tell yourself you want to lose 50 pounds, stop eating sugar and only eat pasta once a month this might mean you have to cut back your daily calories by half, get to the gym one hour every day of ever week, go through withdrawals, over-spend on grocery shopping and ultimately wind up quitting because that is just asking too much. Not going to lie, it really is. Take it easy on yourself and set smaller, more tangible goals. If you see them as easily achievable they will be. Then, as those small goals become habit, add on another one! To get you started, I have created a great printout that makes setting goals as easy as a checkmark. It is in my FREE printout library along with other health, life and finance printouts. If you plan on re-inventing the way you shop, then it’s good to know a few ways to save yourself big money. Shop in season – buying fruits and vegetables when they are in season means you’ll be spending less and you’ll be getting fresher food too! Use coupons – There are becoming more and more coupons available for healthy food options. I frequently shop at Target and I always make sure I use their Cartwheel app to get discounts on anything that might be on sale. There are also great sites like BeFrugal.com that has thousands of coupons from restaurants to online shopping. Sign up for store savings – More and more stores are offering discount programs when you sign up with them. On top of their Cartwheel Target also has their Target Debit Card that takes money directly out of your bank account, but saves you an additional %5! Get rebate apps – A great new rebate app that I signed up for recently called Ibotta. This app works at most grocery chains like Target, Whole Foods, Trader Joes, HyVee, Walmart and more. You get $10 just for signing up, $5 for referring any friends and just like coupon apps, you can select different deals overtime you go shopping. The only difference is that instead of saving, they actually give you money! You can read my post all about it: How I Made Money at Target. Perfect timing. I just decided to live healthy haha but I don’t want to spend a lot. Absolutely! That can cause a whole other set of problems! You got this! I watch youtube all the time, I had never considered using it to watch fitness videos. This made fitting in a quick workout while on the go so much easier. Yes! When we got our first smart TV my life and workouts were totally transformed with YouTube! These are great ideas! Especially to start the new year! Thanks so much! I’m glad you like them! Great advice! I have been doing home workouts for 2 years and I’m in better shape than I was when I had a gym membership. I think my success is contributed to adapting fitness/health into my lifestyle rhythm and not paying for things I can’t sustain. That is awesome!! Good for you! It truly is a huge lifestyle change but oh, so worth it.